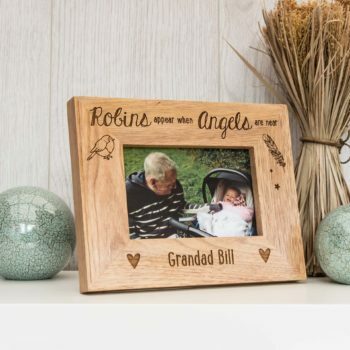 Please see example that shows ‘Memories’, this can be changed if needed. A Stunning yet stylish Solid Oak Photo cube perfect for any Occasion. 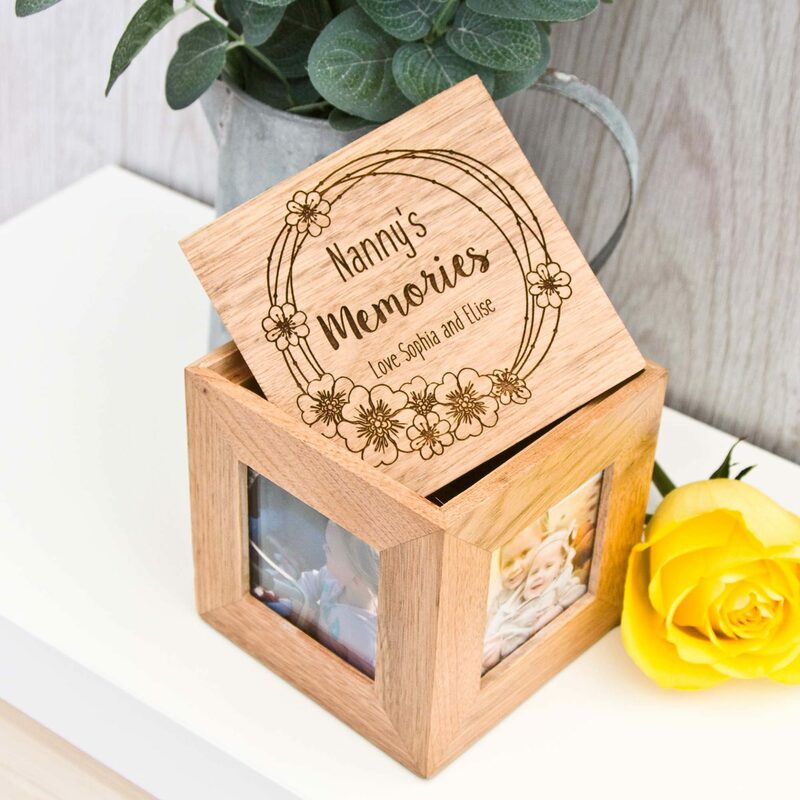 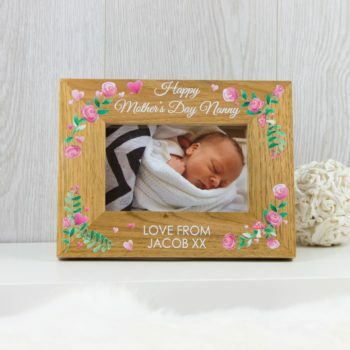 The cube comes complete with a personalised lid and holds 4 photos all measuring 7.5 x 7.5 cm square. 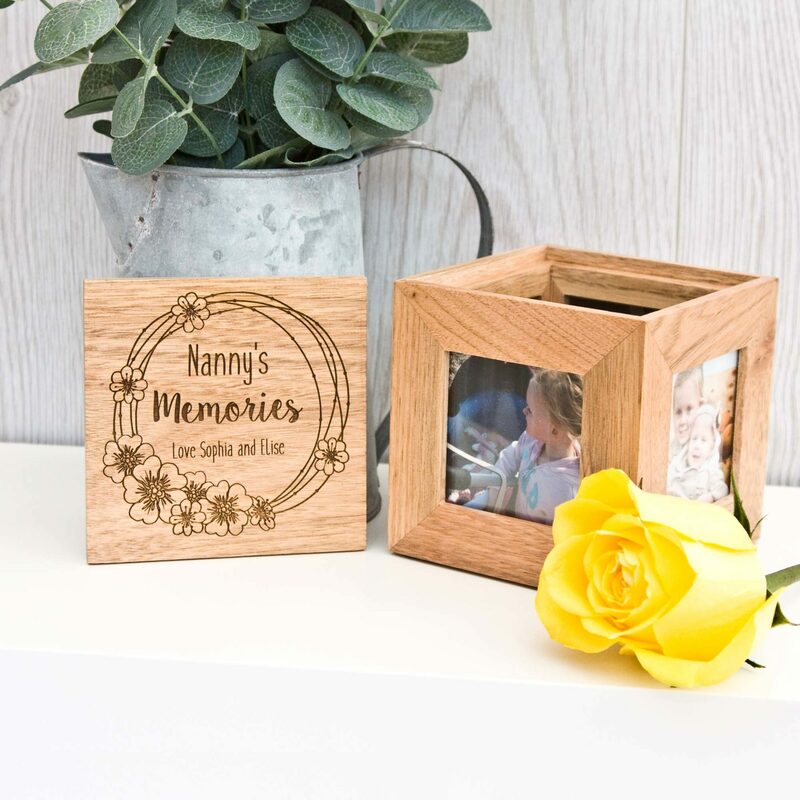 The cube measure 11cm x 11cm in size, the personalised top can be changed to to any wording required.